Rafter Loft Conversions are one of leading loft conversion company’s by offering a bespoke service with fantastic value packages. 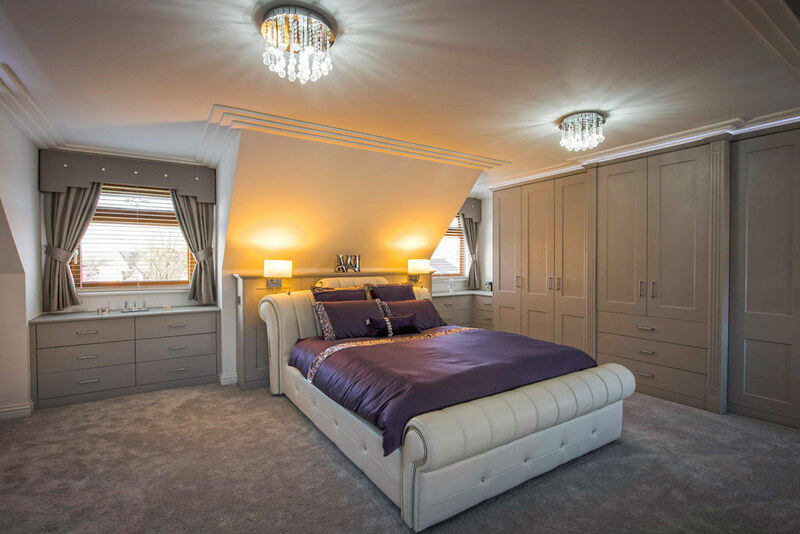 If you are considering having a loft conversion in Prestbury, Cheshire look no further, Rafter loft Conversion offer a unrivalled quality service and are committed to providing you with a top quality bespoke design and outstanding structural workmanship. A good designed and stylish room will undoubtedly add value to your property, our dedicated team of loft conversion specialists will make the promise to not only to finish the job with as little disruption to you as possible but also try an exceed your expectations and create the room of your dreams.